rich in history, culture and unmissable flavours. 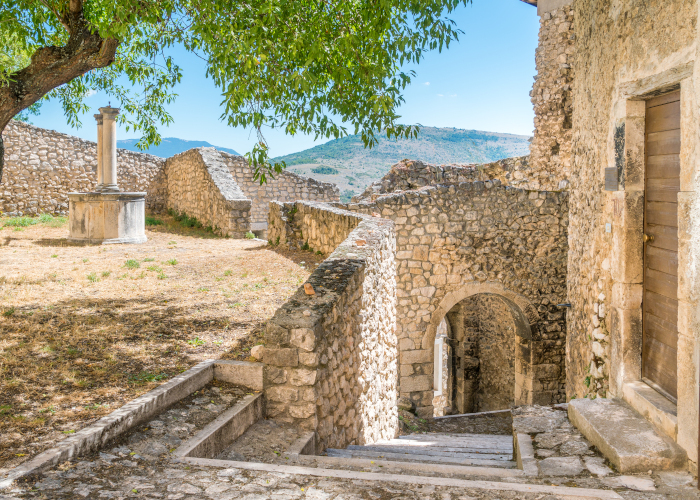 Let see the flowery Spello, walking among the pink stone walls. Get also a taste of oil and other typical products! 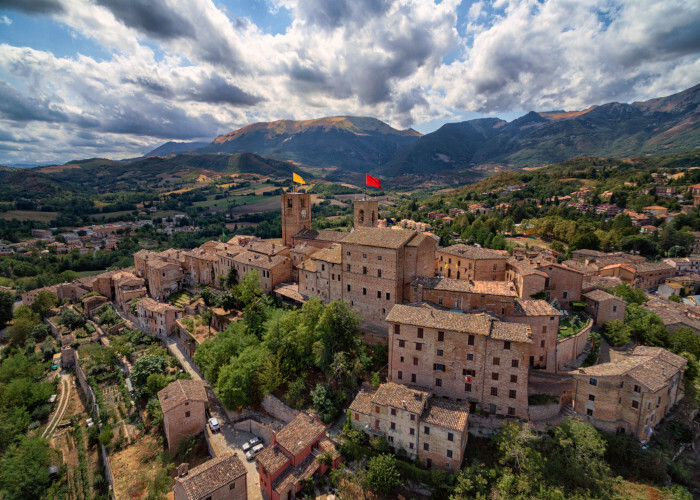 Scanno is the “village of photographers”, and the best place where to enjoy the typical products of Abruzzo. 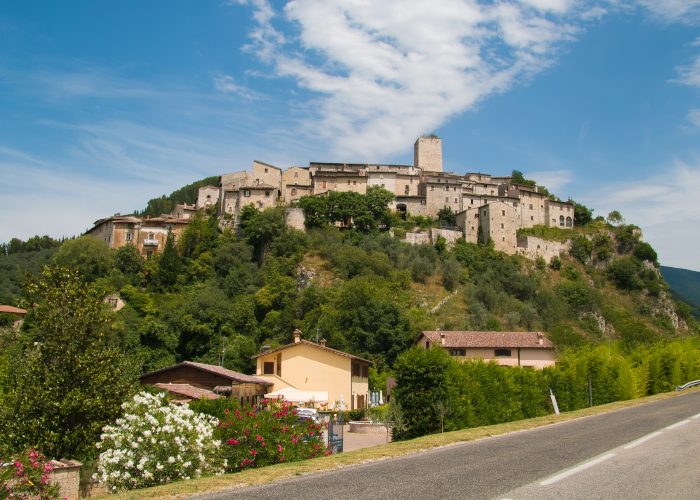 Castel di Tora: this village is the cradle of some typical products of Lazio and the starting point for extraordinary experiences! 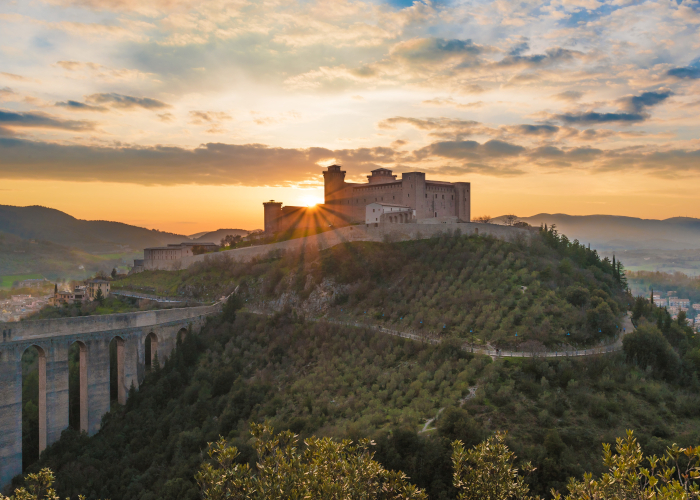 The paths of Spoleto start from its sacred wood, get lost in the past, and come back to the present with the typical products. 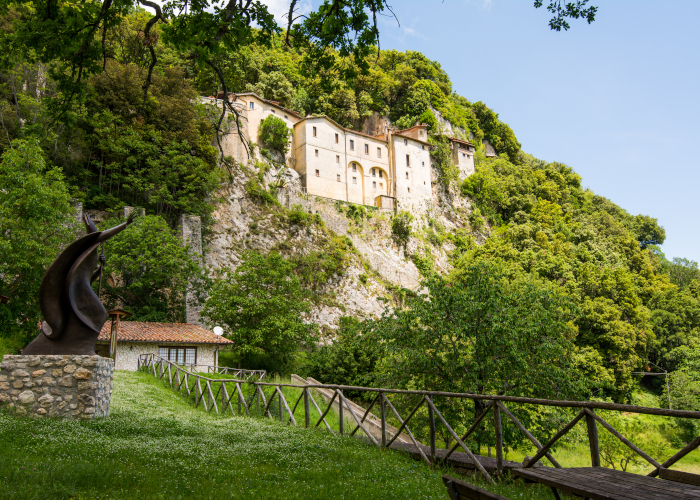 San Ginesio is “the Sibillini Mountain’s balcony”: a wonderful landscape outside its city walls, a long history within them. 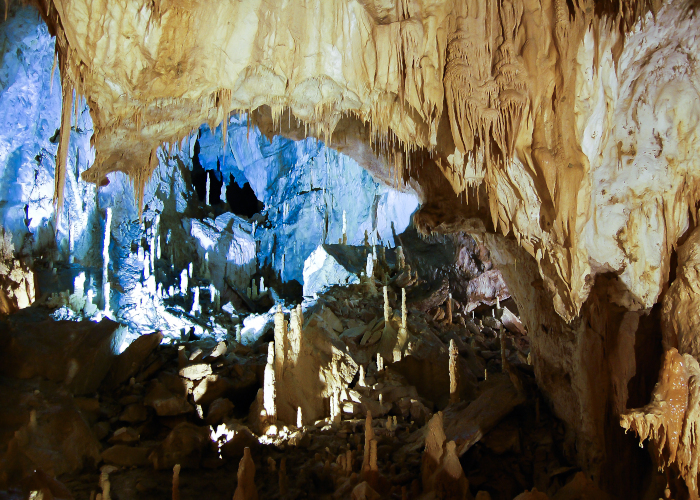 Navelli shows its history to those who visit it. It tells us about its past linked to the flocks and the arrival of red gold: saffron. 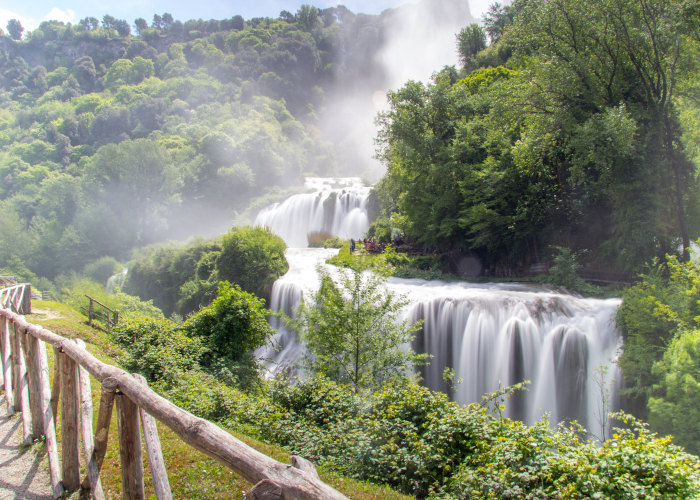 “Horrified beauty” according to Byron, the Marmore ´s Falls are so majestic and powerful that they will just blow your mind. 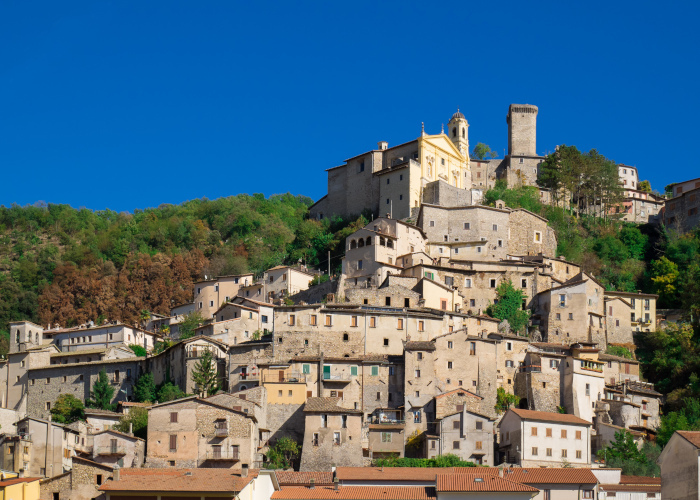 Sarnano, with its red houses, is situated at the foot of the Sibillini Mountains. There are hidden jewels among its streets. 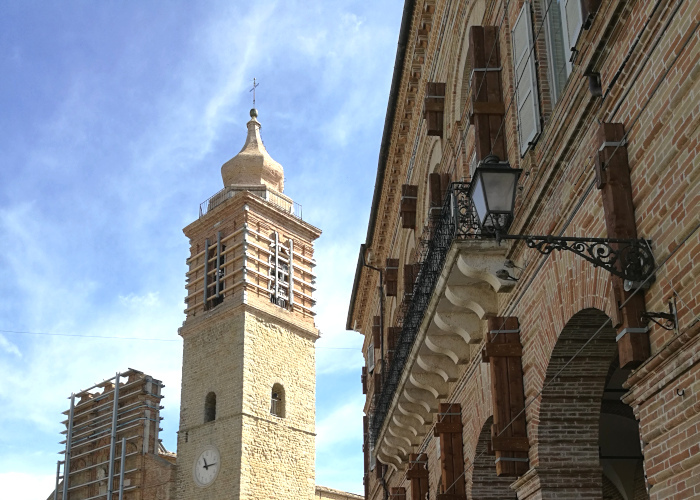 The union gives strength: this could be the motto of Cantalice, famous for its San Felice church and for the typical pasta, strangozze. 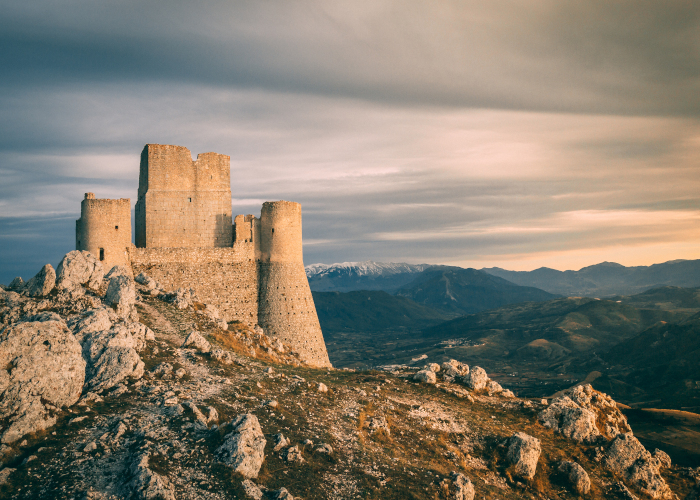 A white fortress that dominates the valleys. 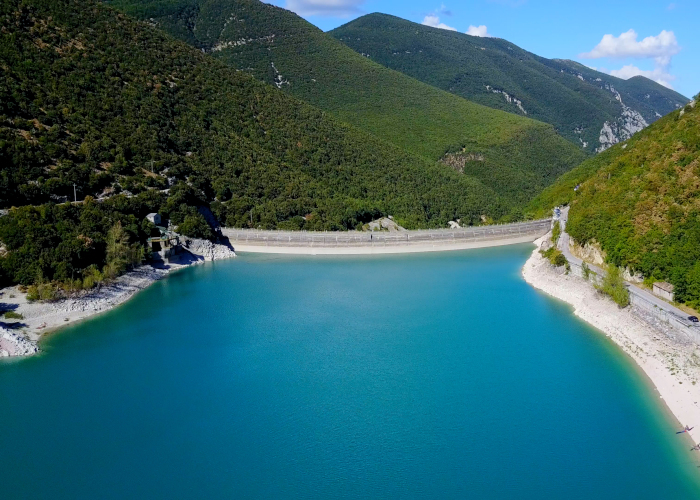 It is one of the highest in Italy and one of the most beautiful in the world. 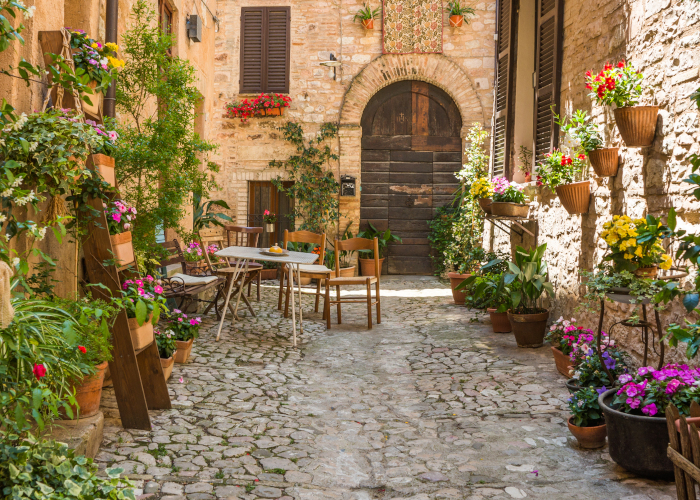 A village of Roman origin, flourished in the Middle Ages, with hidden jewels concealed within its narrow and flowery streets. 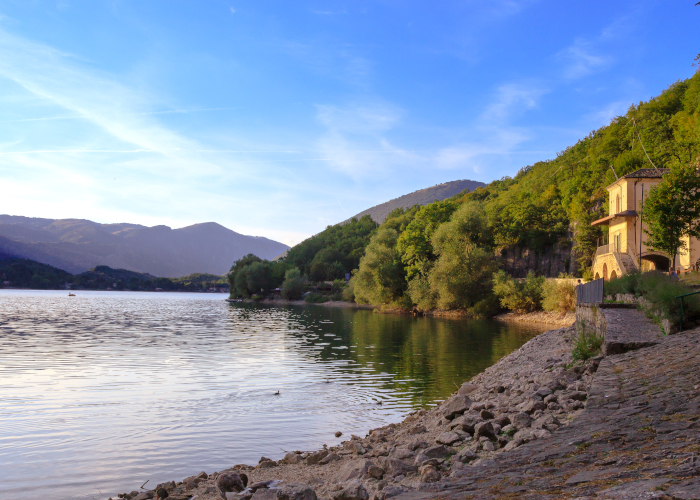 A lake located in the Sibillini Mountains is able to offer relief from the heat, but also adventure and breathtaking views. 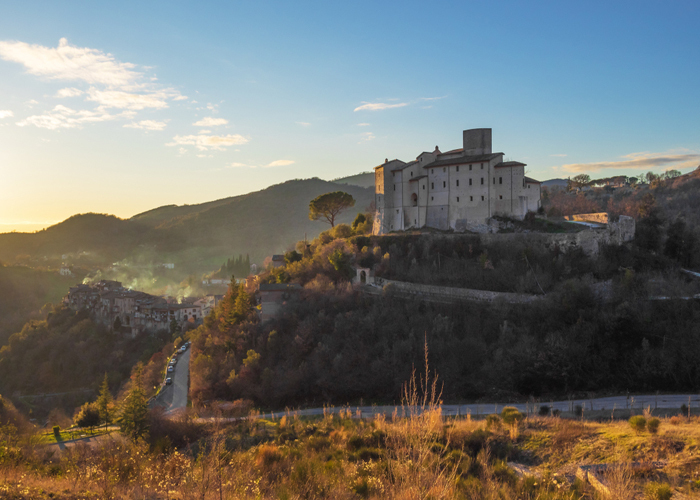 Greccio, an ancient medieval village near Rieti: the Franciscan Bethlehem, famous for its sanctuary perched over the cliff. 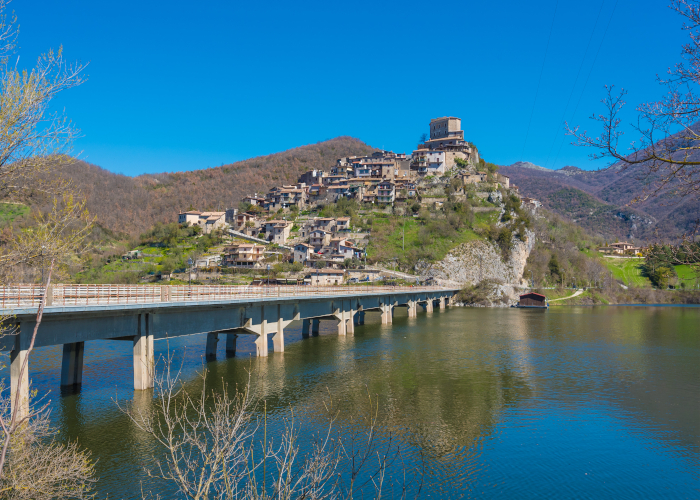 The territory of Rieti and its characteristic small medieval villages, with rows of houses set in the mountains. 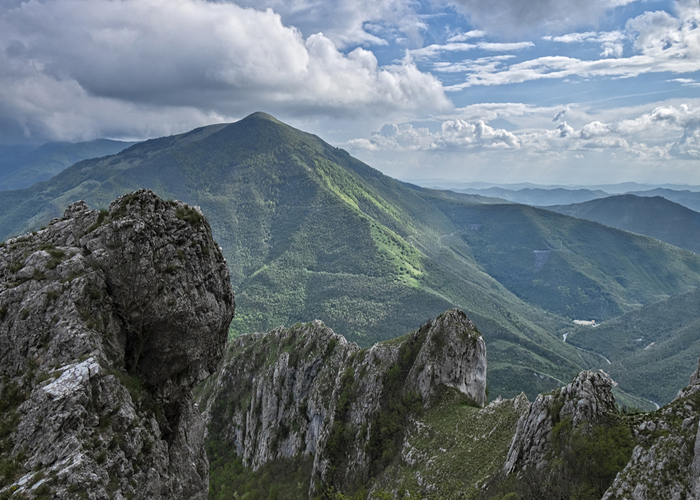 Monte Catria is characterized by narrow gorges in rugged calcareous walls. A dark, almost wild atmosphere dominates here. 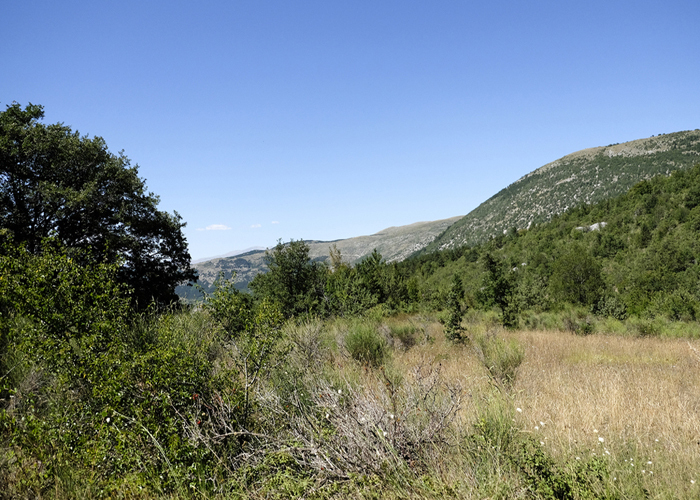 Among the paths and valleys of the Abruzzo, Marsi represents a territory with an abundance of rich fauna and flora. 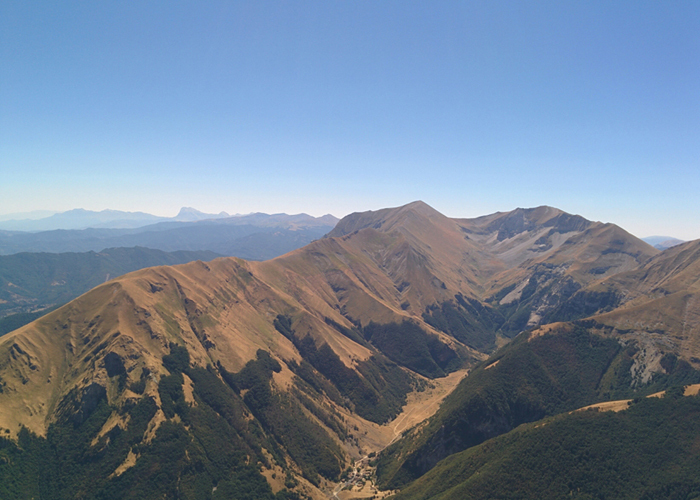 Let’s set off together following the traces of San Benedetto and Santa Rita in the Sibillini Mountains National Park. The red and orange areas are the most affected by the earthquakes. We will support the green area in the next stages.